This is probably and "archive of an archive". 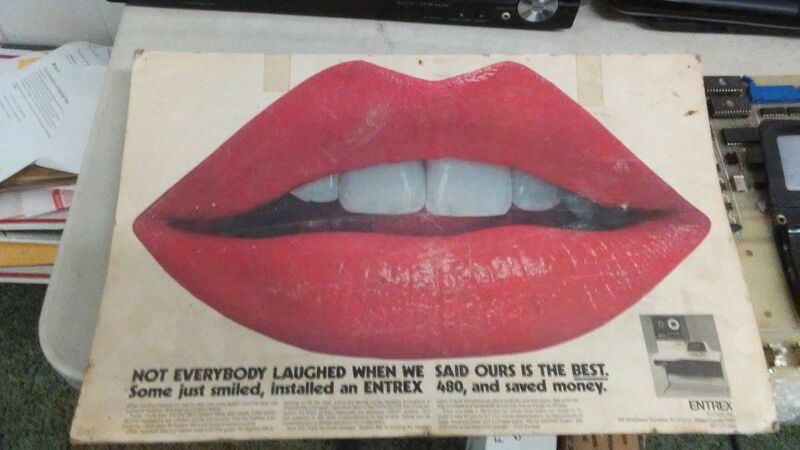 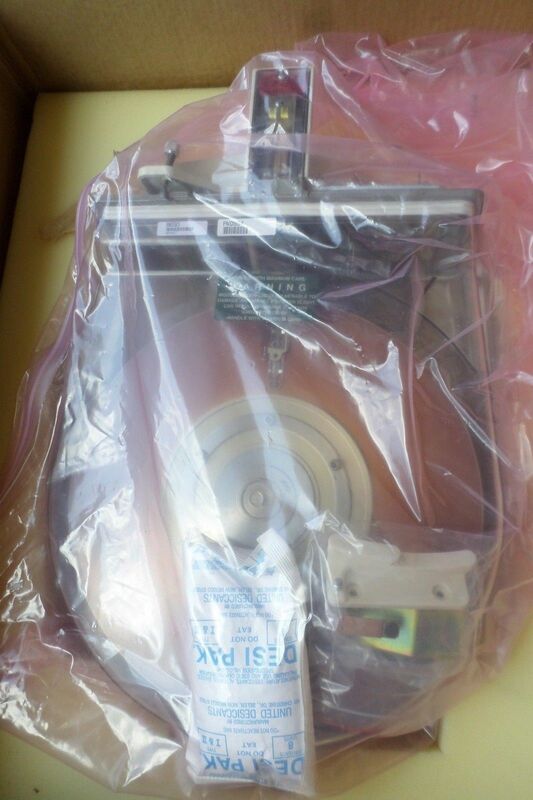 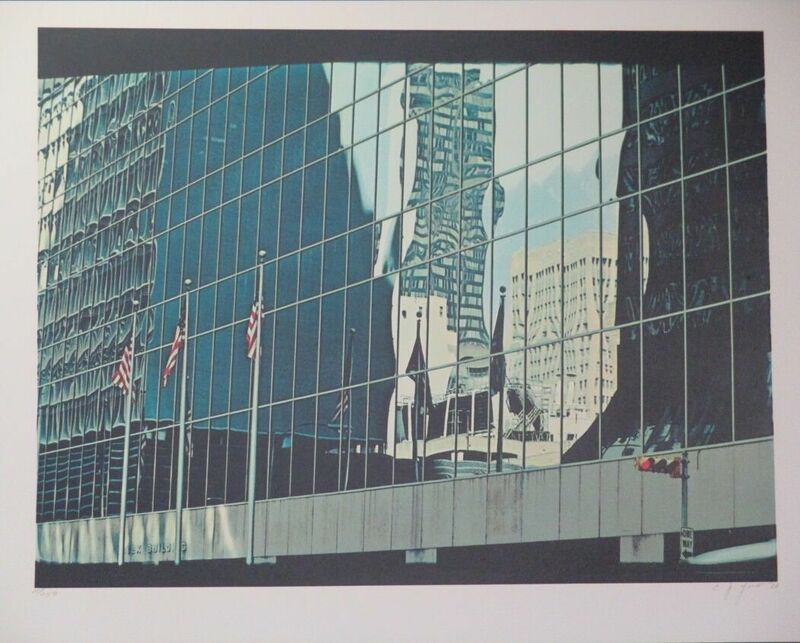 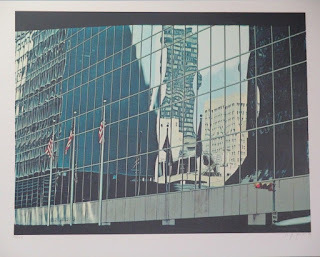 An eBay auction from years gone by, archived by "Worthpoint". 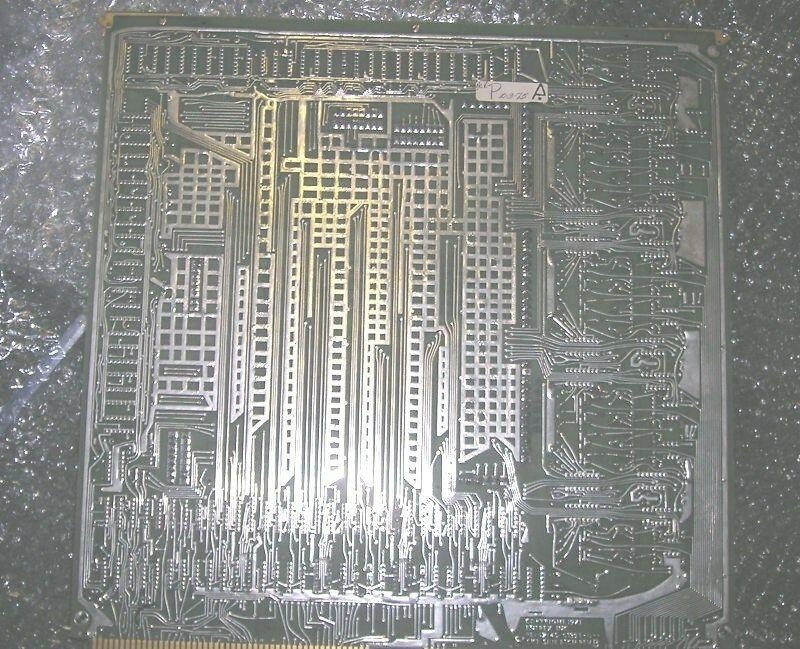 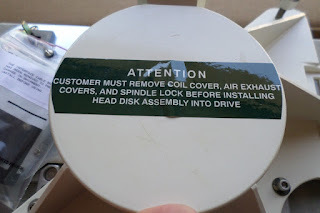 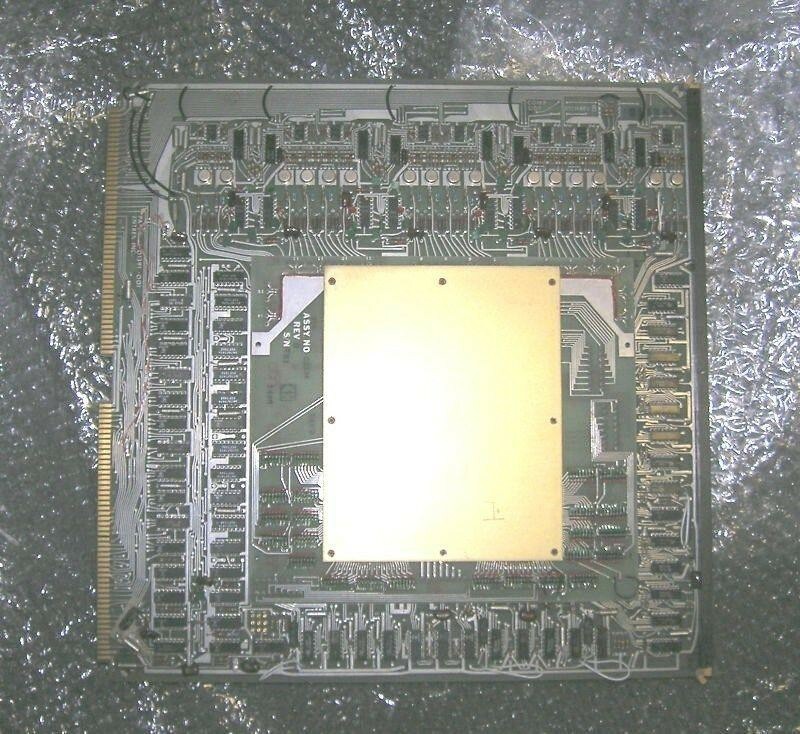 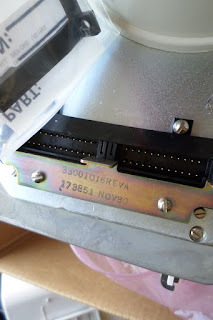 Based on context, I suspect that this was from one and the same seller who currently has a very similar board on eBay, and has for the past year or so: NRS1 (Richard DuBois). 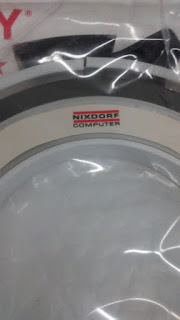 they aren't quite as rare as I thought! 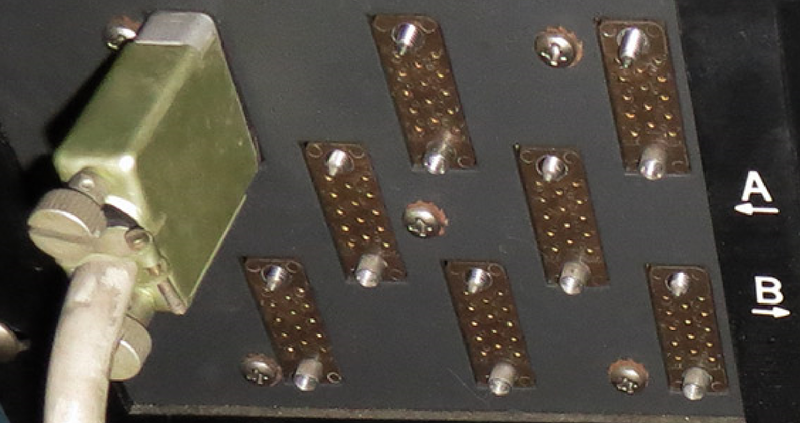 Date codes on most of the IC's are 1974. 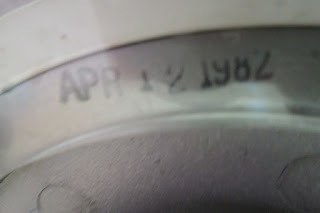 The sticker on the back indicates it was inspected by quality assurance in 1975. 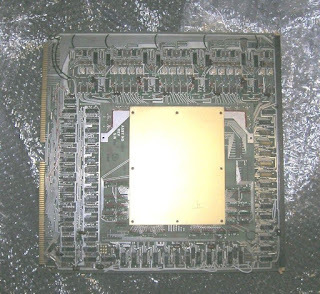 Memory Board is 15" X 15"
Chances are the stack was made by EMM but didn't want to remove the cover. 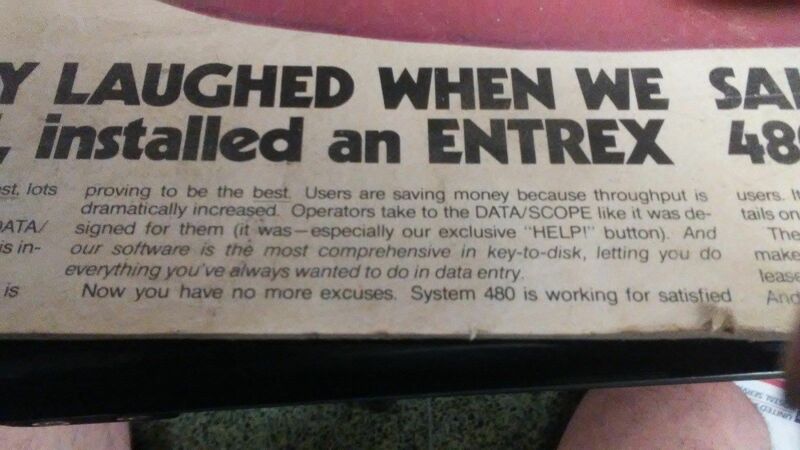 It probably still works but there is no way to test. 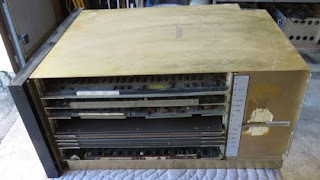 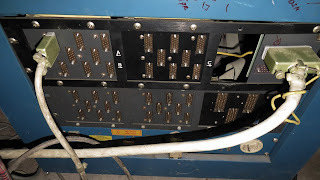 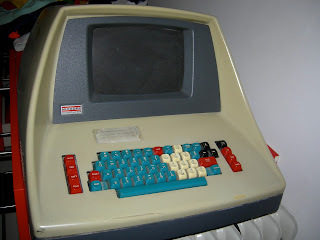 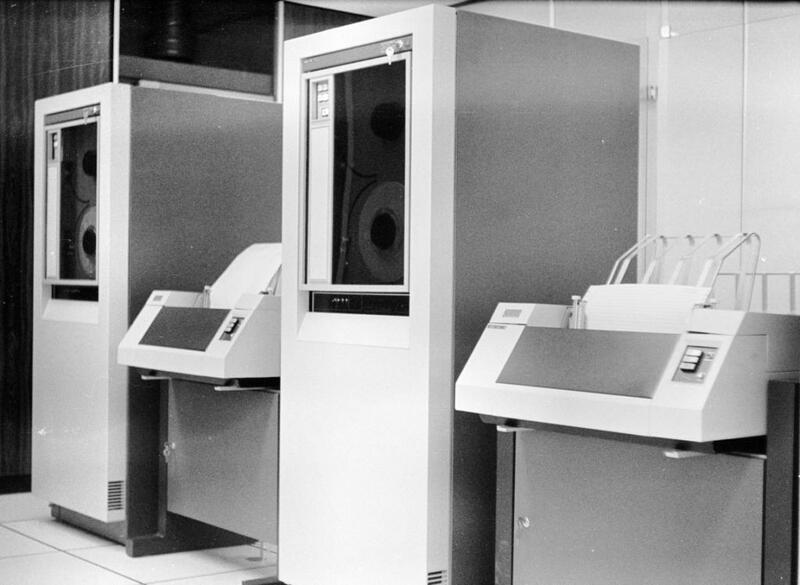 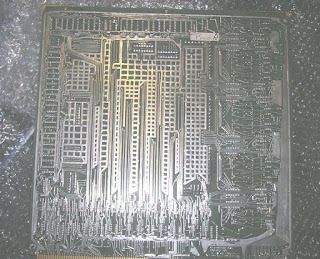 32 Data Terminals were connected to the 480 system running with 4 of these boards. 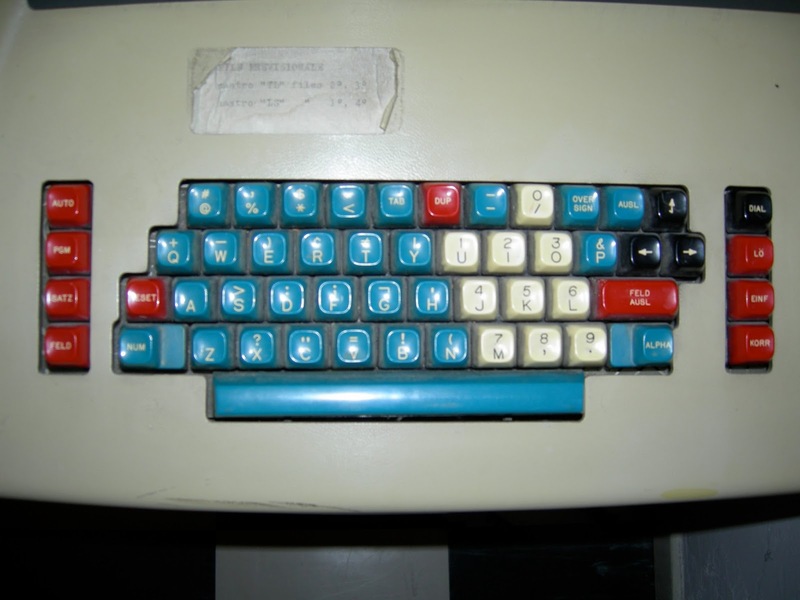 of 32 keypunch operators typing all at once on just 32K of memory. 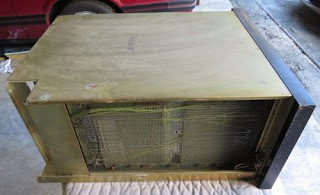 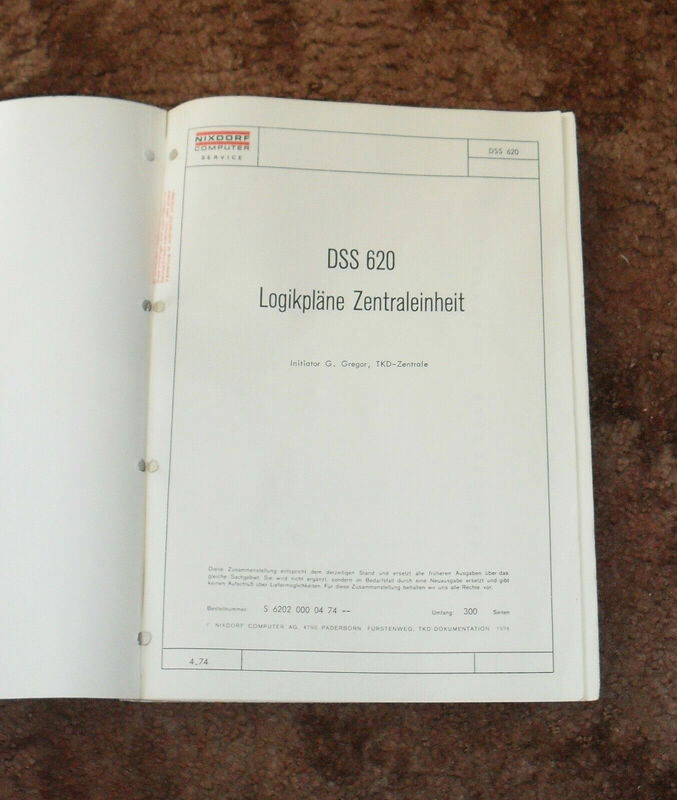 A very rare find & real nice piece of vintage & early computer history. Being sold as is with no returns due to the age. 16 Bit 280, 380 & 480 Mini Computers back in the early 1980's. 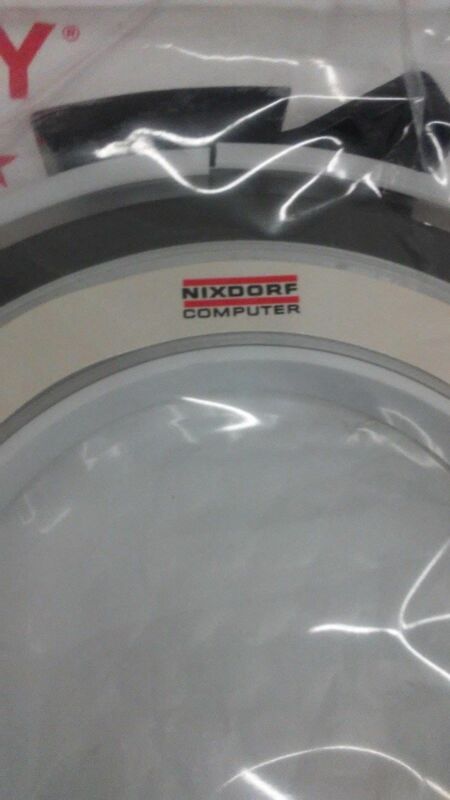 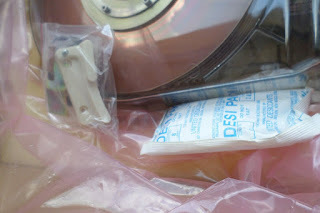 This is a brand new unopened 200' tape that was used to backup data and programs way back in the day. 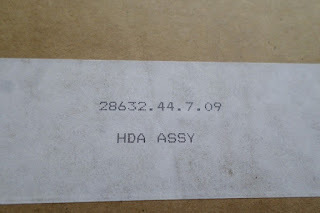 Very rare and hard to find still in the unopened factory sealed package. 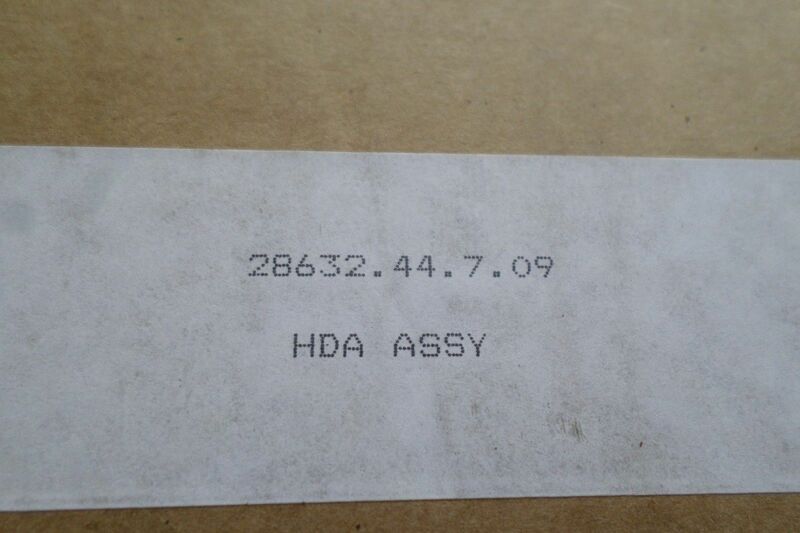 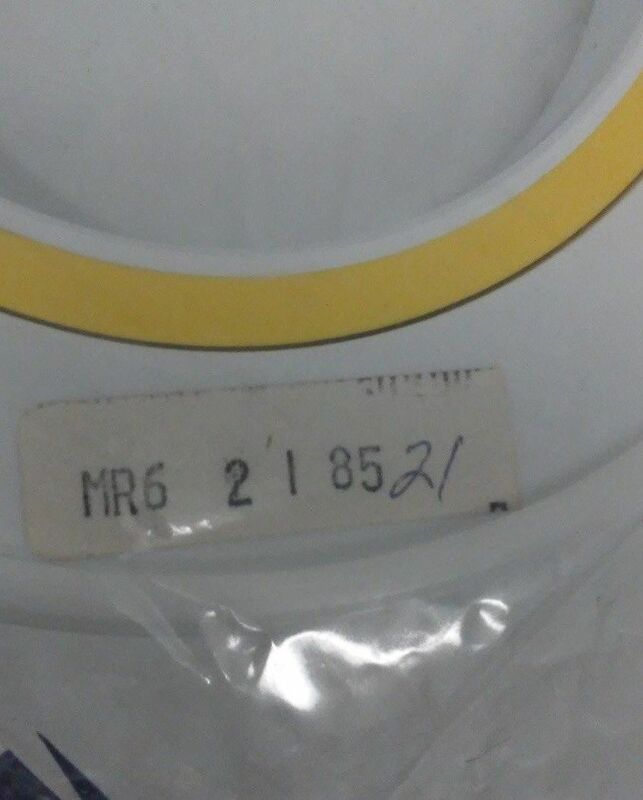 The tape has a date code of 8521 - 1985 21st week (33 years old). 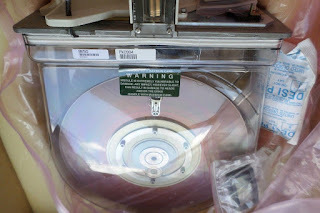 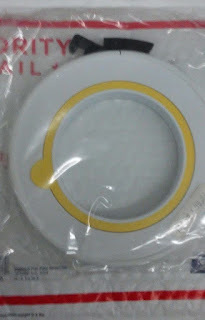 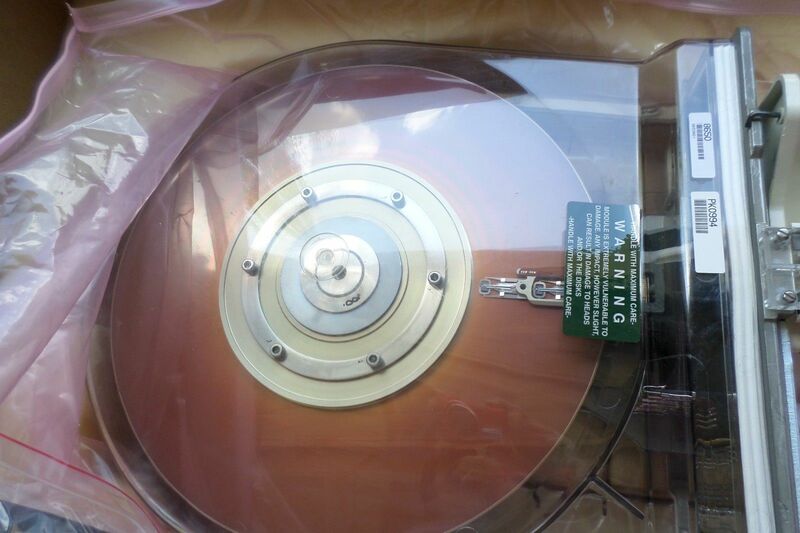 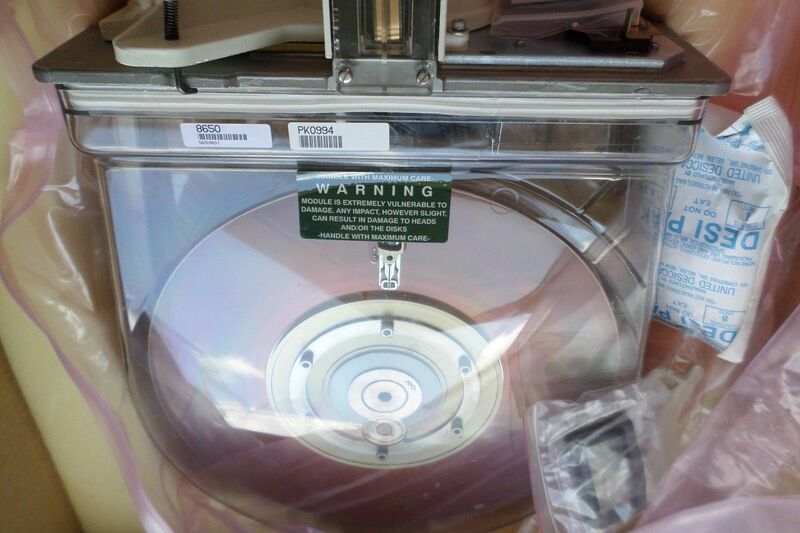 It has a yellow "write ring" in the back to enable writing or if you remove the label it was write protected. 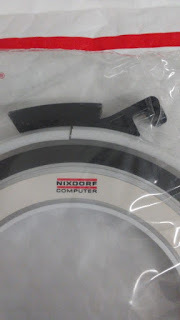 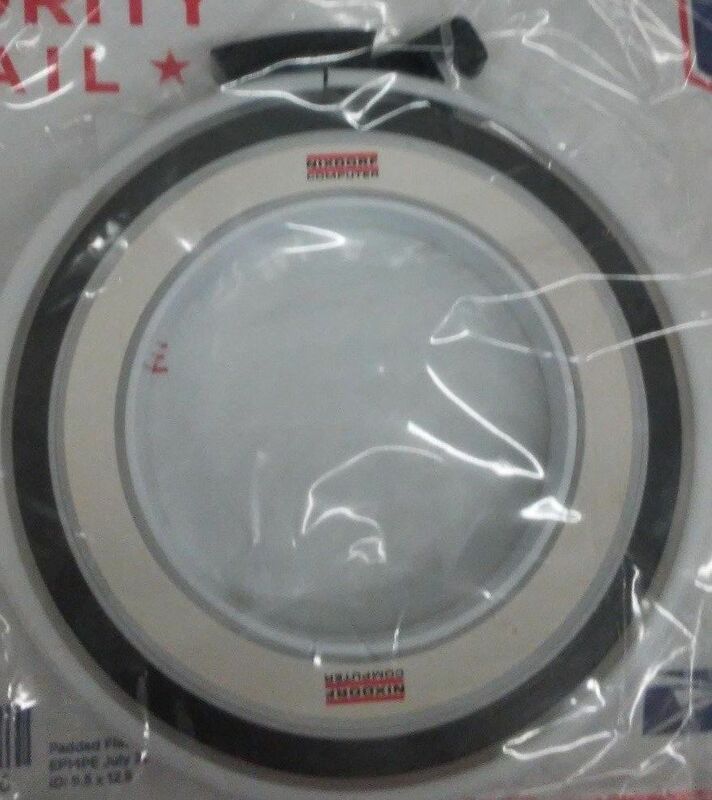 The black piece on the top of the tape is the locking dust cover and had a hook on it to hang it in tape storage units. 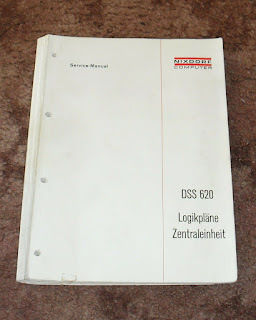 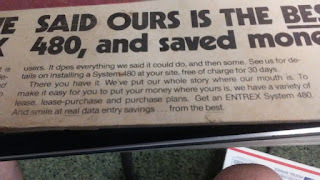 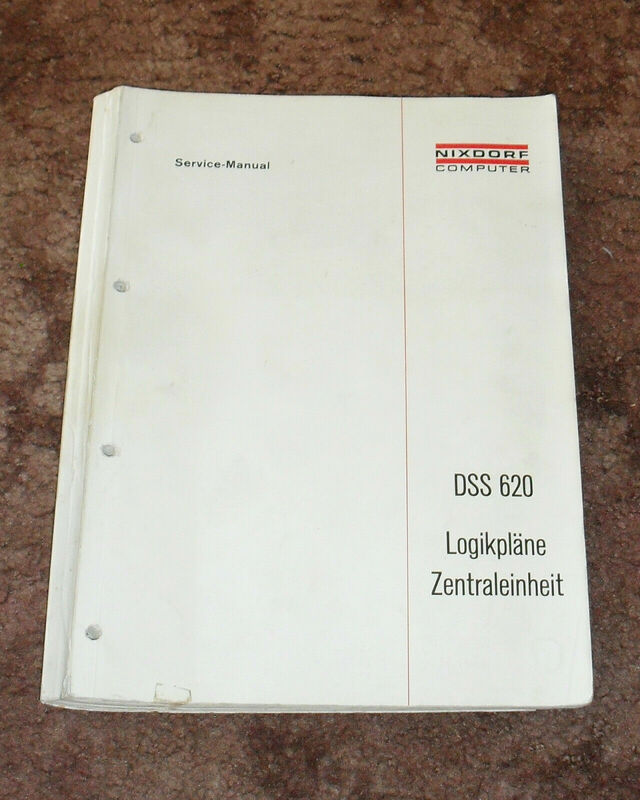 Very nice and interesting piece of vintage computer history. There is not a lot of information in regard to this computer on the internet although google search will net some information. 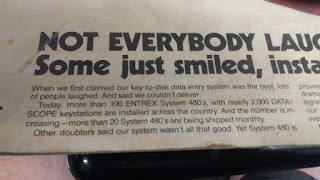 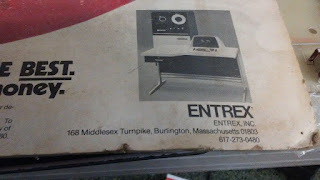 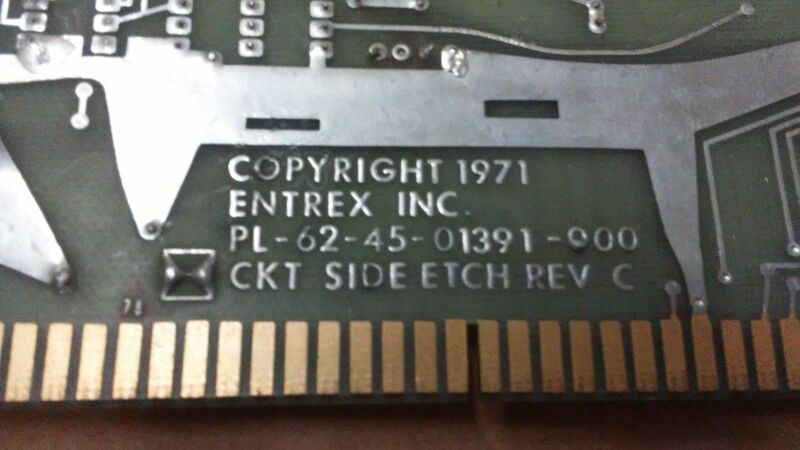 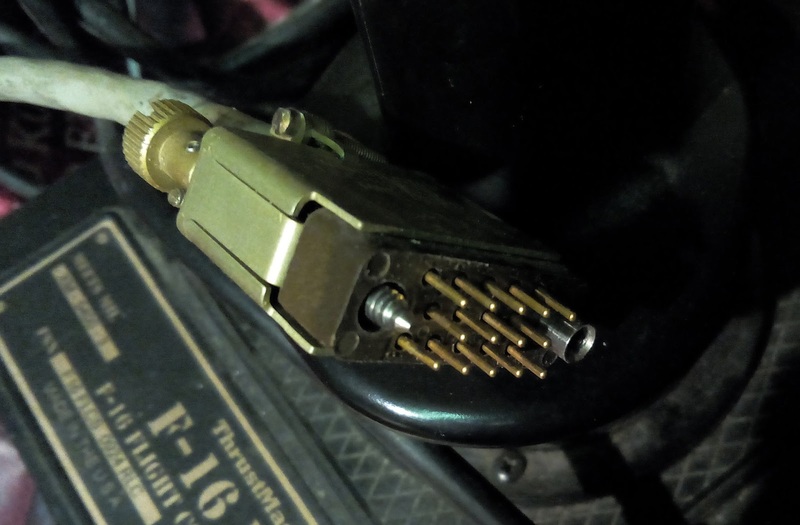 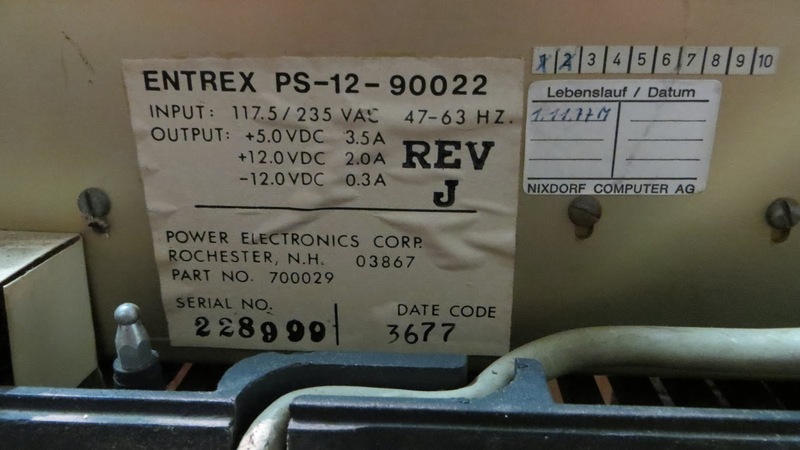 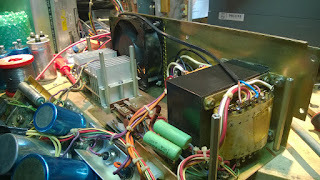 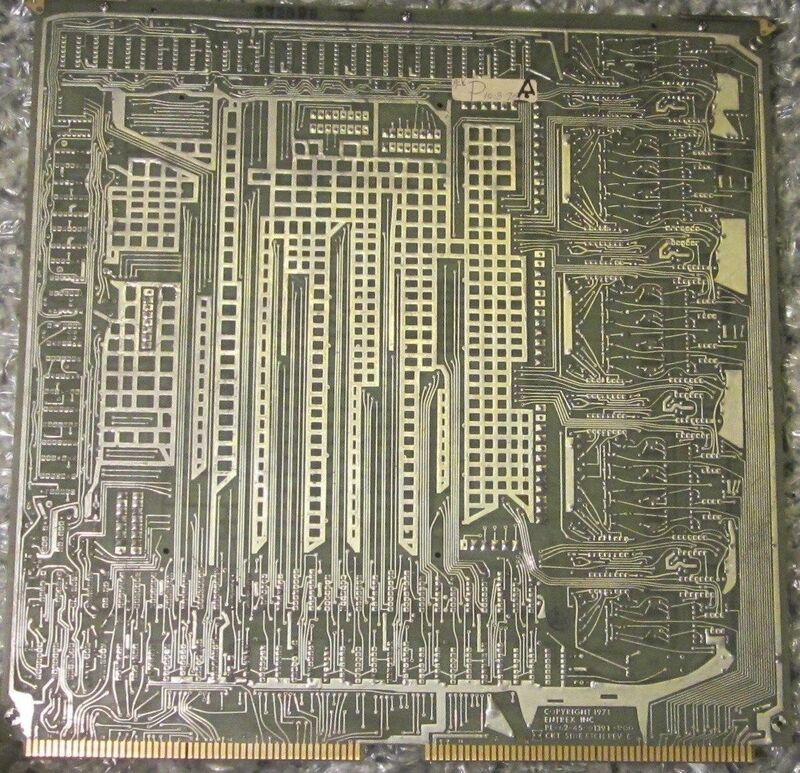 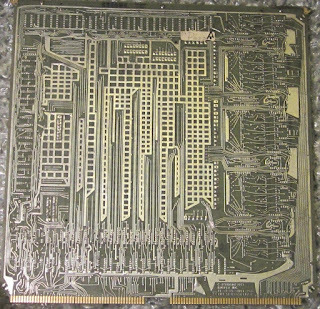 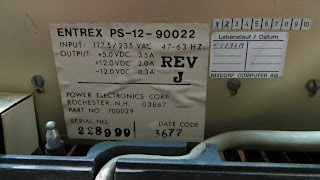 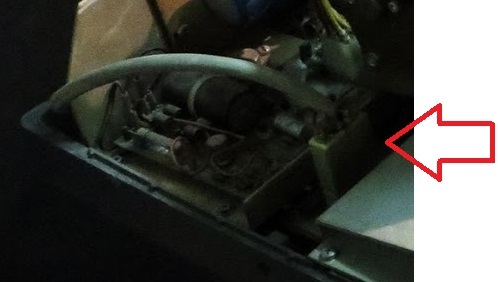 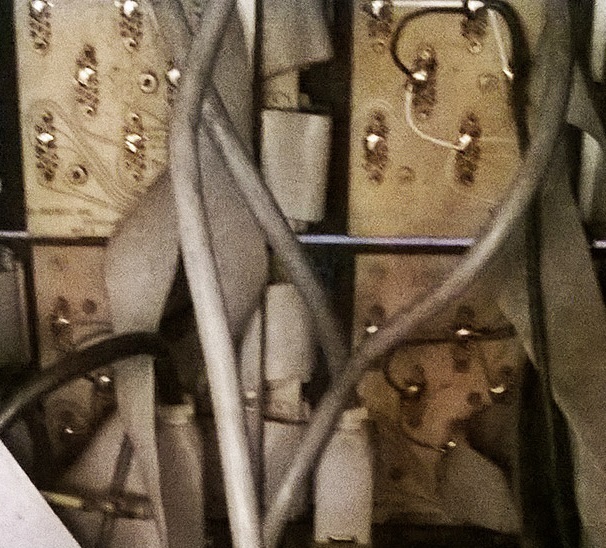 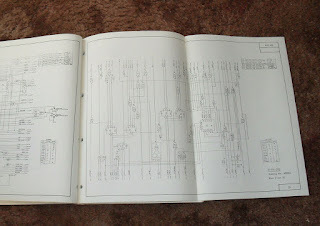 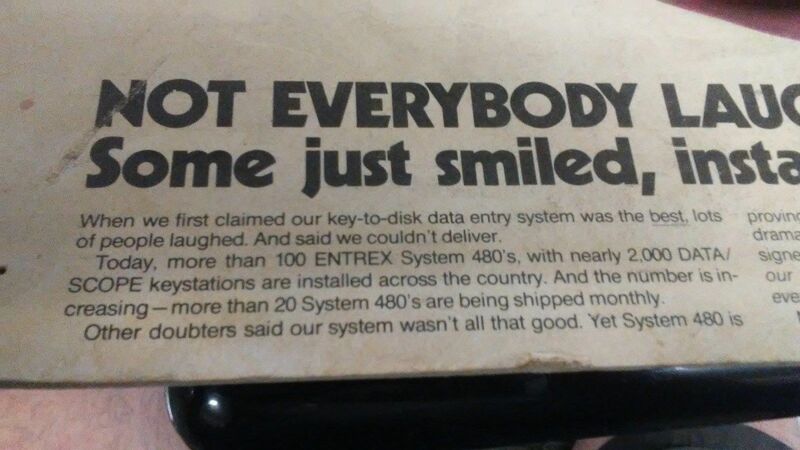 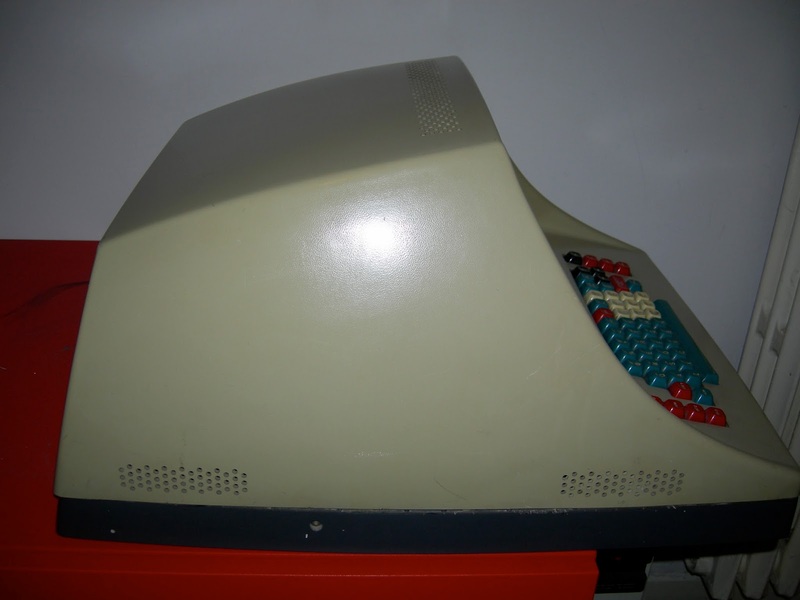 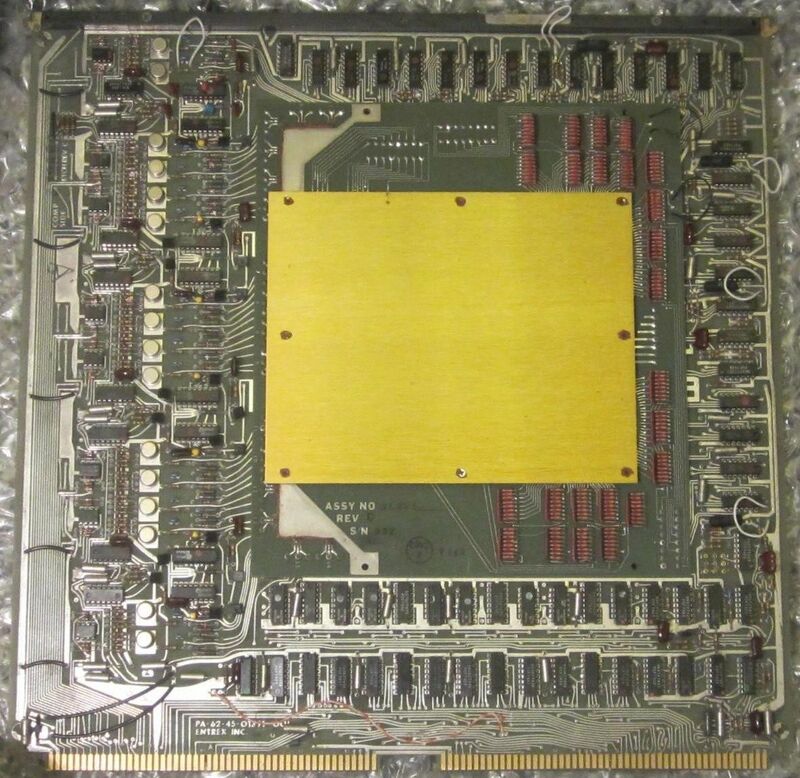 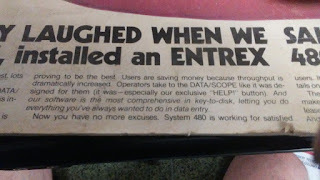 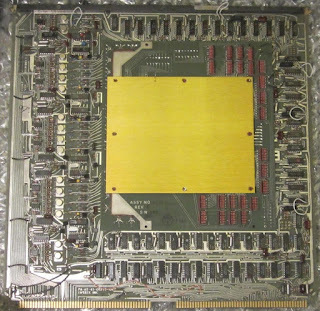 This is the computer component of a larger Entrex data entry system from the early 70s. This CPU is based on if not build by Digital Controls Corporation(DCC). 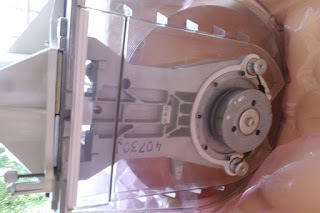 It is physical appearance if very similar to the DCC D-116 (see the last photo). 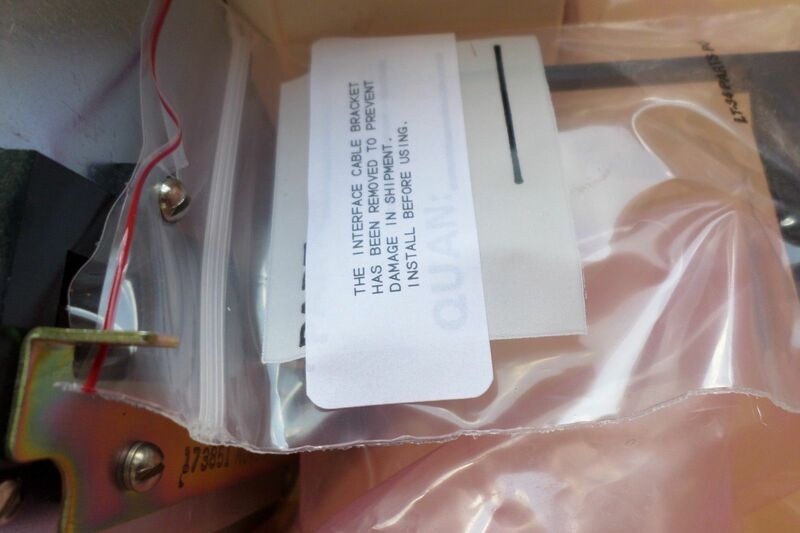 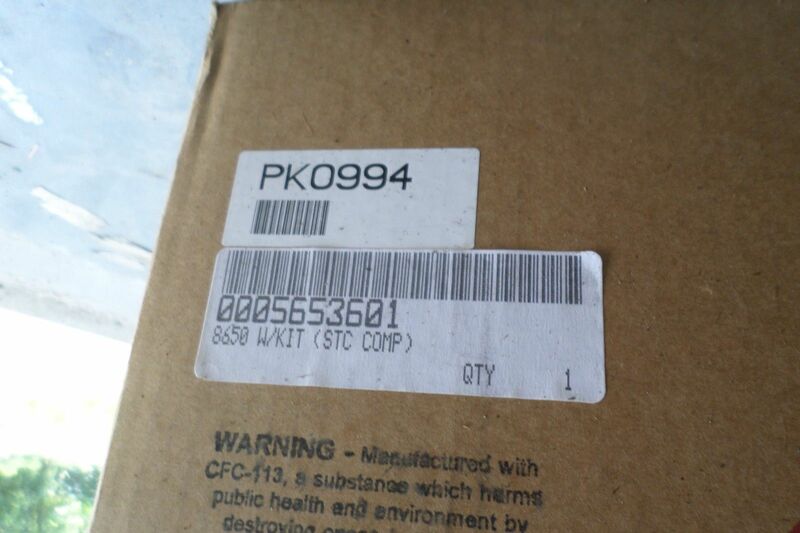 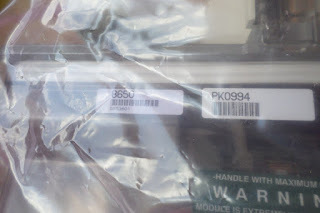 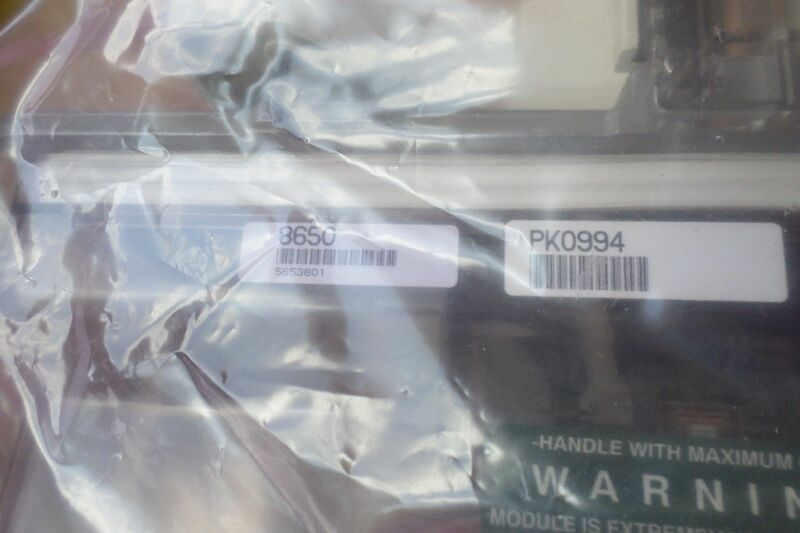 Indeed it contains a DCC CPU board and a DCC Synchronous communications controller board. 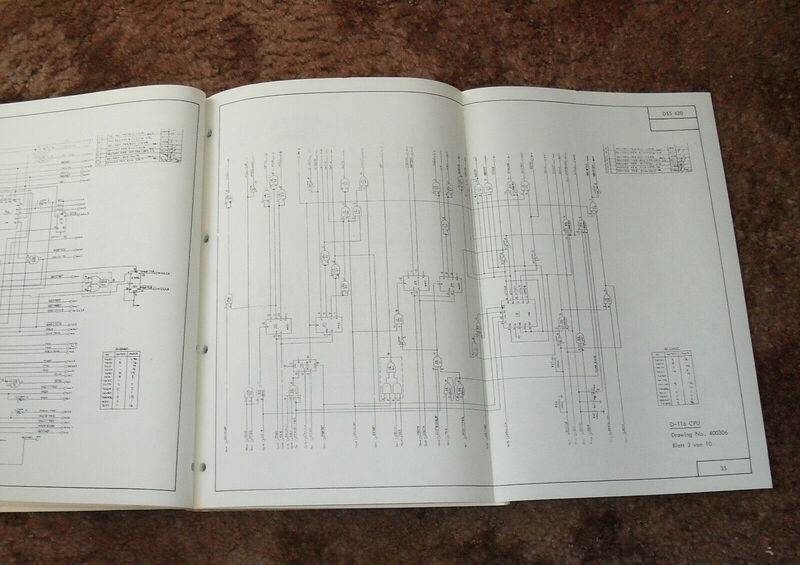 It also contains a Entrex Disk controller board and an Entrex Tape controller board. 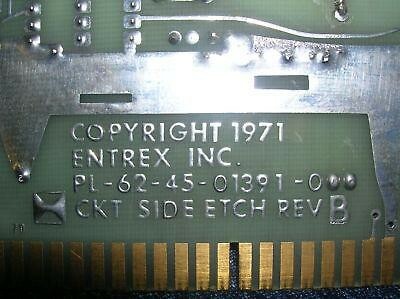 Finally it has 4 Entrex Core memory boards of 8K each. 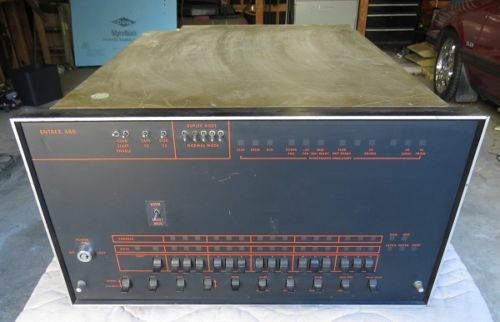 Most likely a very rare computer.